Different volumes powder recipients, PET body, and PP caps. Comes with custom color for each part of the packaging and is usually labeled as part of identity - secondary packaging involved. These are 25 ml, 50 ml & 100 ml amber glass bottles with shiny silver aluminum sprayer with customization decoration. 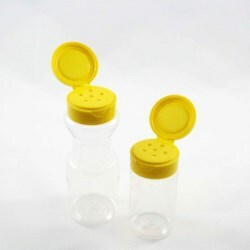 Beautiful and fun 250 ml and 80 ml HDPE bottles with 2 injection colors, It matches with dispenser and spray pumps, as well as packaging droppers. These tubes give a complete barrier to light, gases, moisture, fats, oils, volatile chemicals and micro-organisms. They are ideal for products that are sensitive to air and require maximum shelf life after opening, such as: pharmaceutical ointments, cosmetic dyes, or food pastes.. 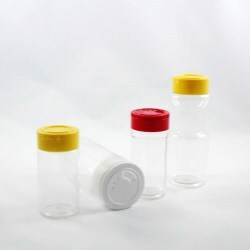 Premium Pack's opal glass packaging bottles and jars are design and made to be matched with creative caps and closures, companies are able to launch distinguishable designs for premium market. 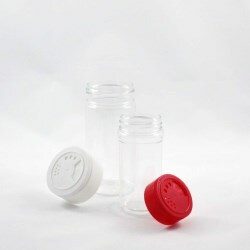 Luxury Packaging - Acrylic jars and bottles. 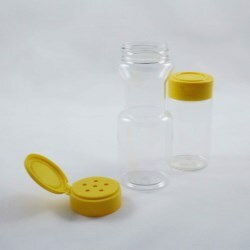 Refillable perfume atomizer is one of a kind design to be used as a travel sprayer for fragrance products. The small glass vial in 1 ml and 2 ml capacity, with PP cap and applicator on top, are perfect packaging solution for fragrance testers and samples. Premium Pack introduces Roll-on Packaging of 5 ml, 10 ml, and 15 ml capacity for fragrance, massage oil, and many other personal care items. The roll-on page has glass vial and PP roller ball with closure and cap. Big lotion pumps - from PP, output 2CC, the dispensing pump matches with big volume bottle made of PET, PP, HDPE, LDPE and PETG.